When fully autonomous cars are the norm, will you miss driving? A few weeks ago, one of our readers, Javier Lopez, submitted a number of questions to the ORi team. He brought up many interesting points, and we won’t attempt to cover them all in one poll. But one of them had to do with the fact that some people actually enjoy the driving experience, and may not be willing to trade it for convenience. 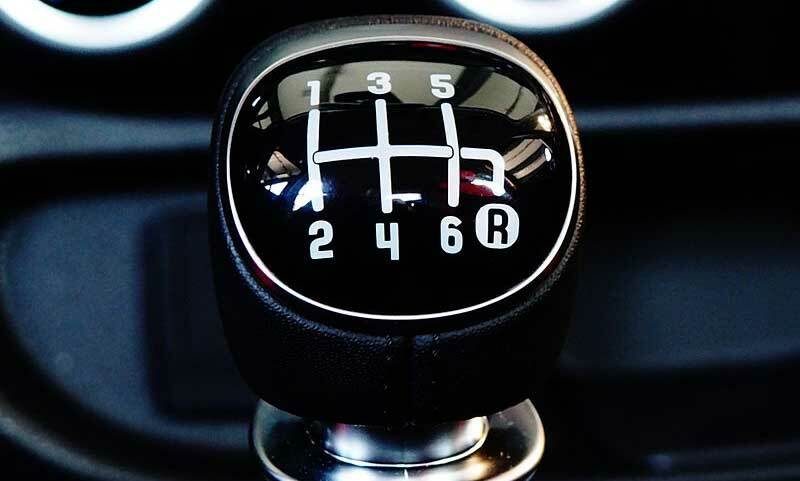 Perhaps this might be just another issue of preference, similar to how some people still prefer to drive a stick shift (standard/manual transmission) over automated transmission. So we’d like to know what you think. Will you miss driving your non-autonomous car? Why or why not?